Despite the fact that the federal government removed hemp from the Controlled Substances list in the 2018 Farm Bill, drivers bringing hemp across state lines still have reason to be worried. 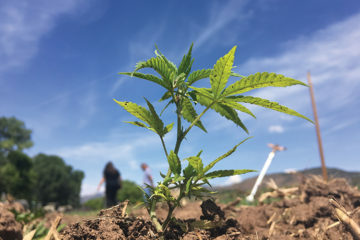 Two recent cases in Oklahoma and Idaho illustrate the need for further clarification from the government on hemp’s legality. On January 9, four men were stopped by law enforcement in Pawhuska, Oklahoma for transporting what police believed to be 18,000 pounds of cannabis, which the drivers maintained was industrial hemp. Two men remain in custody, facing years in prison and fines, in a case that exemplifies the ongoing confusion around what exactly the 2018 Farm Bill legalized when it comes to federally legal hemp — and what this means for government enforcement. 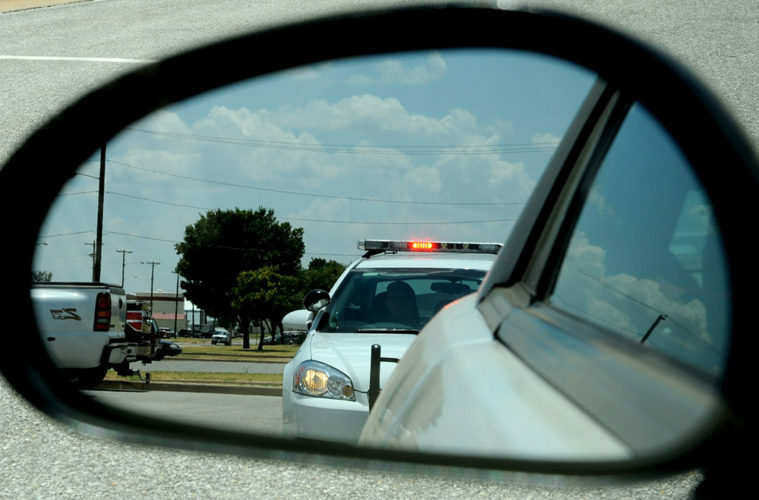 After police pulled over the truck in Oklahoma, a field test by police turned up positive for THC, but due to the notorious inaccuracy of field tests, more testing would be needed from a Drug Enforcement Administration (DEA) lab in order to be sure. Unfortunately for them, that encounter happened during the 35-day-long government shutdown this winter, which meant that there was no one at the DEA lab to test that cannabis until January 25. As a result, Tadesse Deneke and Farah Warsame, the two drivers, have spent over a month in jail. Andrew Ross and David Dirksen, two veterans who work for a security company that were following the truck in another vehicle, were able to make bail after six days. 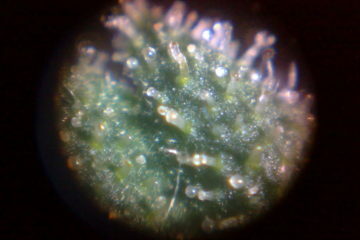 After all that waiting, much of the cannabis tested came back with below 0.3 percent THC (making it legally hemp). 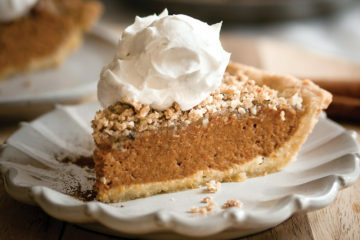 However, “several samples came back just above that threshold, at 0.4 or 0.5 percent,” local news reports. Now, Deneke and Warsame could be looking at lengthy 15-year prison sentences and up to a $500,000 fine. Frank Robinson is a hemp attorney who has worked with the District Attorney (DA) involved with this case, and he doesn’t buy the argument that the shutdown had to put things on hold. In the meantime, two men are still sitting in jail because they cannot make bail. Idaho: Where Cannabis Laws Are More Backwards Than D.C. Unfortunately for the delivery driver, Denis V. Palamarchuck, that should be pretty easy to prove since. According to Scott Bandy, deputy prosecutor for Ada County, “If there is any quantity of THC, then it meets the definition of marijuana [in Idaho].” This is because, rather than allowing the usual 0.3 percent THC, Idaho doesn’t allow any THC in their hemp, or any in the hemp being moved through the state. 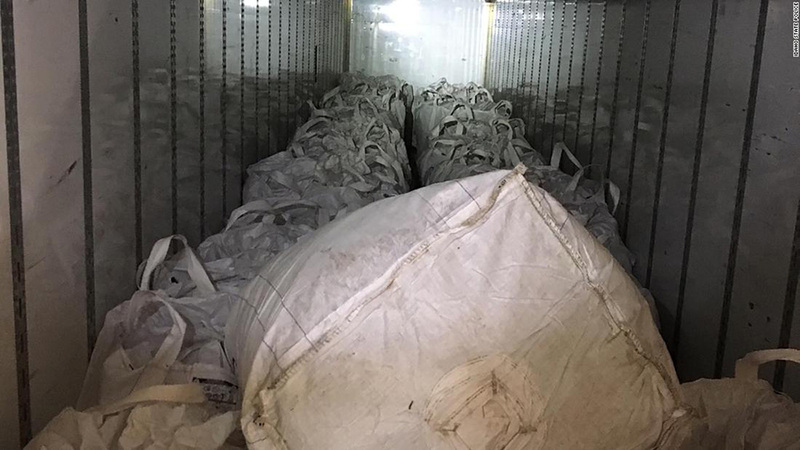 The 6,700 pound shipment, as photographed by the Idaho State Police. Now, Palamarchuck is looking at five to 15 years in prison and a $15,000 fine, but thankfully is out of jail after posting $100,000 in bail. 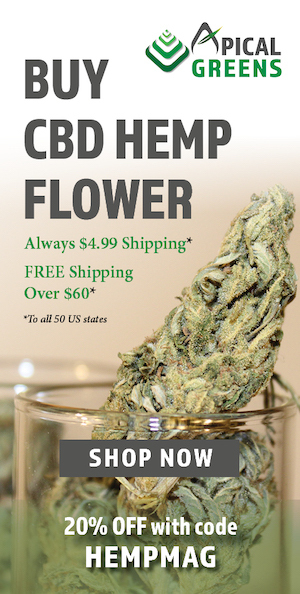 Unlike the company responsible for the shipment stopped in Oklahoma, Palamarchuck’s employer, VIP Transporter LLC, has stood by him and the owner says he is “a million percent” sure that the cargo met Oregon’s definition of industrial hemp, according to the Idaho Statesman. 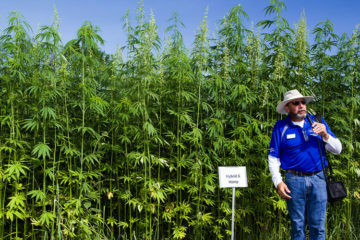 The hemp he was transporting had been bought by the Colorado-based company Big Sky Scientific (Big Sky) from Boones Ferry Berry Farms (BFBF) in Hubbard, Oregon. Big Sky is suing the ISP to get their hemp back. They are concerned that the longer their hemp sits in the evidence locker, the lower value it will have and the greater risk it could become contaminated with mold. 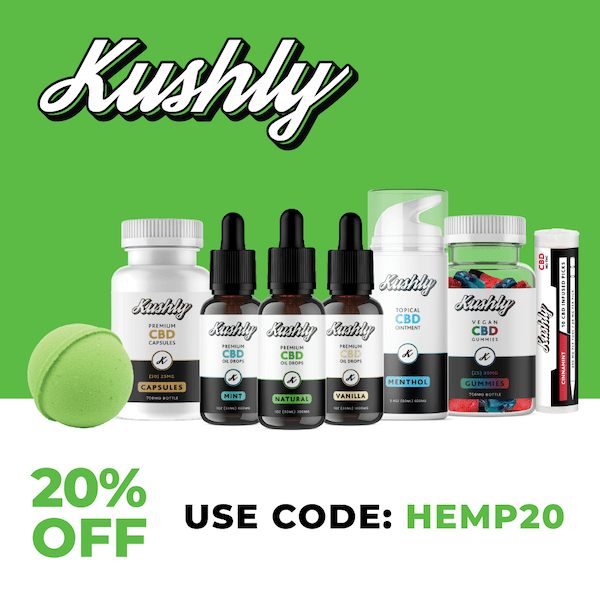 Big Sky’s website corroborates the claims of Palamarchuk’s employer, saying they only buy “hemp that’s rich in CBD.” Further evidence that the shipment was hemp comes from Big Sky’s lawsuit, which states that BFBF is “licensed with the Oregon Department of Agriculture as a registered industrial hemp grower.” Big Sky had 19 samples tested from the crop they purchased, and all batches were “lower than the federal legal limit of 0.3 percent” with some as low as 0.023 percent. Big Sky is accusing the ISP of “violating the 2018 Farm Bill” and “the Commerce Clause in the U.S. Constitution.” Given that federal laws supersede state laws, it seems unlikely that Idaho’s ultra-restrictive definition of hemp will be allowed to stand once this goes to court. Until then, hemp transporters need to beware of Idaho. The biggest takeaway from both of these cases is that hemp companies should potency test all product batches before sending them across state lines and risking their employees’ imprisonment. If that hemp is testing even as “barely marijuana,” then it is a liability to move it across state lines. Furthermore, it is important to know what each state’s definition of hemp is — as evidenced by Idaho, some of them have a very strict definition of hemp. The biggest takeaway from both of these cases is that hemp companies should potency test all product batches before sending them across state lines and risking their employees’ imprisonment. 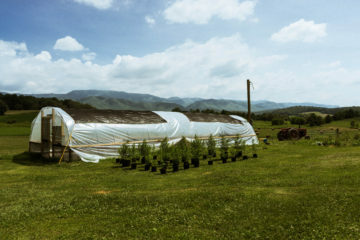 To minimize issues with law enforcement, companies can consider sending printed lab Certificates of Analysis (CoA) with the product batches to hopefully prevent their employees from being in a situation where law enforcement has any reason to doubt the authenticity of the hemp being moved. Since the federal government considers cannabis users as unlawful drug users, which is grounds to deny someone their 2ndAmendment rights, it is not advisable to have armed security guards with your shipments, otherwise they may be looking at weapons charges in addition to trafficking charges.